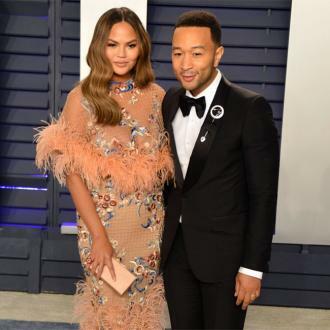 Chrissy Teigen has admitted she and John Legend ''fell in love'' on vacation in Lake Como. 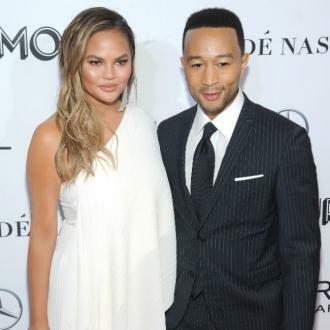 Chrissy Teigen and John Legend ''fell in love'' in Lake Como. The couple - who have 19-month-old daughter Luna and are expecting another baby together - have travelled the world together but nothing will ever live up to their ''magical and perfect'' first vacation to Italy. Chrissy said: ''The very first time John and I went [to Lake Como], we were in our first year of dating and it was so magical. 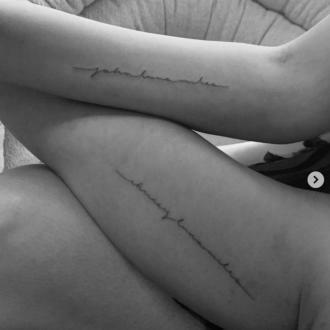 ''We say we fell in love there because it was such a beautiful place and the timing was perfect for us to take our relationship to the next level. 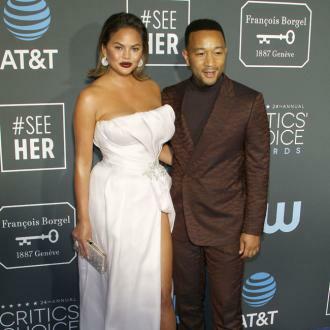 The 'Lip Sync Battle' star and her singer husband married in Lake Como in 2013, shot the video for John's single 'All of Me' there and have also made a trip there with their daughter, and Chrissy is happy they've been able to go back so many times. She added in an interview for Chase Sapphire's 'Talking Travel' series: ''Luckily, we've gotten the chance to go back there many times since then. And if she doesn't get to go to Lake Como, the 32-year-old model loves to visit other parts of Italy with her 38-year-old husband and their daughter. She gushed: ''We go every year, and every year I love it. ''The Gritti Palace in Venice is one of my favorite hotels anywhere. It's right on the Grand Canal and the views are incredible.